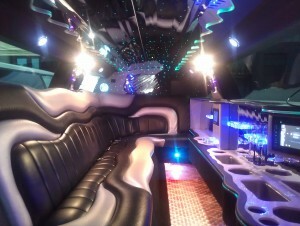 Make your prom night special! 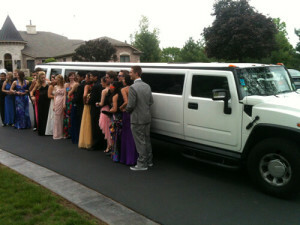 American Limousine Proms. Prom Limos as well as any limousine night on the town – charges by the hour, and we will also drive you to a restaurant beforehand or to a party afterwards. 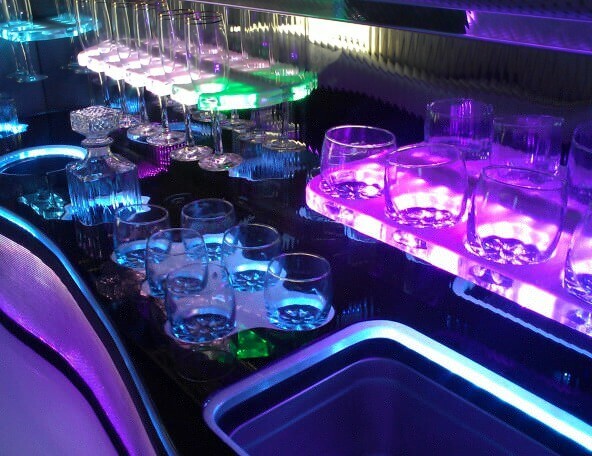 Some services are flat rates, meaning that a stretch Hummer limousine that costs a thousand dollars can fit up to twenty people, making it a low rate for individuals and their dates. 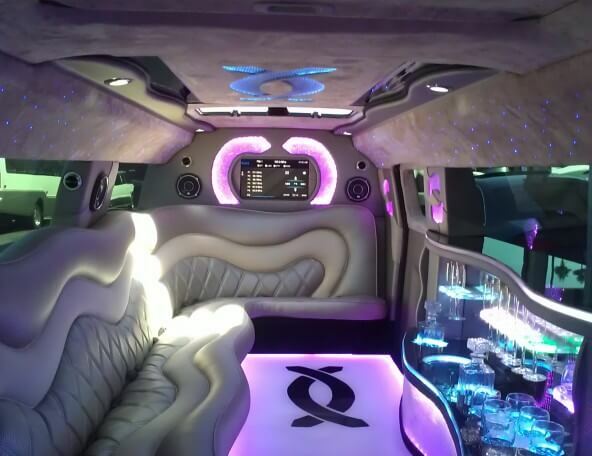 For your prom night limo, always make sure that your specific time frame, transportation routes, and cost structure are fully planned out ahead of time. Your prom is one of the biggest events you will ever attend in your life. However, there are a few things you will want to do in order to be prepared for the big night. With that said, below are a few things that should help you prepare for your prom night. 1. Prep Your Hair- You will want your hair to look as good as possible for the big night and one of the things you can do is to use a hair mask. If you use a hair mask a few days before your prom, then your hair should be shinier and healthier looking. Also, make sure you invest in quality shampoo and conditioner, because this will also help your hair look great on the big night. Shampoo and condition a few hours before you are ready to head to your prom. 2. Get A Facial- If you have pimples and you want to reduce their appearances, then there are a few things you can do, with one of them being getting a facial. You should get a facial about 3-4 days before the big night, and you will want to use a quality facial cleaner. Also, you should use an exfoliating glove on your face, but don’t scrub too hard because you don’t want to overdo it, so gently scrub your face with the glove. If you do these things, then your face should look clean and fresh and your pimples may not be as visible as they usually are. 3. Whiten Your Teeth- Everybody wants whiter teeth, especially when they have a big event to attend, such as prom. There are a number of ways you can get whiter teeth, but one of the best ways is to use a toothpaste that is known for whitening teeth quickly and use a mouthwash that can whitened your teeth too. Ideally, you should start using these products about a week or two before your prom arrives because this should be enough time to get your teeth a little whiter than what they currently are. 4. Get A Pedicure- The chances are you might be wearing open-toe shoes on the big night, and whether you are or not, you should get a pedicure and you should exfoliate your heels. You should consider painting your toenails too, but make sure you choose a color that goes with your shoes and dress because you don’t want your toenails to standout too much, so don’t choose a color that will clash with the rest of your outfit. If you do these things, then your feet will look and feel amazing, which is exactly what you want when you arrive at prom. Do you want to look as good as possible for your prom night? If so, then you will want to keep the above tips and advice in mind. If you implement the above tips, then you will look great for your prom, and you will feel great and you will be ready to have an amazing night. 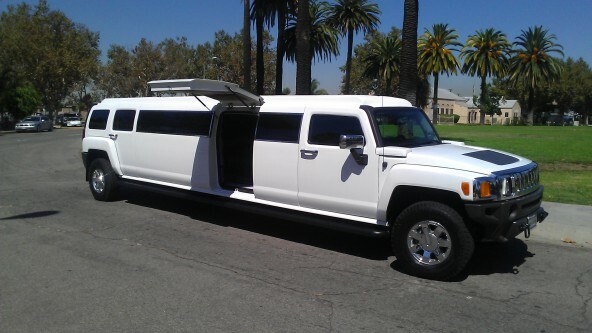 Make it the best prom ever with a classy, luxurious limousine rental with American Limousine. Please call us today at (310) 665-0024 or (877) 627-BEST (2378)!